8.5 Oz. is enough to cover a three piece suite two or three times. 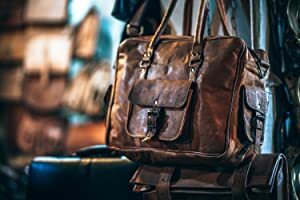 SATISFACTION GUARANTEE - We understand that conditioning and protecting your leather can be a tricky task, but don't be afraid. Our experts are here if you have questions before purchasing and if after purchasing you’re not satisfied with the results (we expect you will be), we offer a money back guarantee. We know our product works wonderfully when used correctly. The Leather Protection Cream is a water based leather cream used to condition, protect, nourish and re-instate the aroma into old and new leather items. As leather is used, skin oils, perspiration & grease will slowly start to attack the leather causing it to discolor, crack and peel. This damage can be seen on most items of furniture where a person rests their hands & head, on car steering wheels or the collars of jackets appearing as a dull, dark mark. 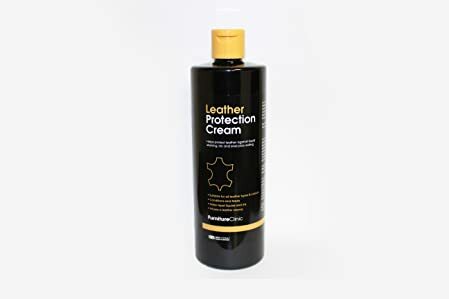 Leather Protection Cream provides advanced barrier protection technology to help repel all oil & water based staining from leather helping to prevent the aforementioned problems from occurring. The barrier applied to the leather will also hold general dirt & soiling on the surface making the leather much easier to clean and care for, with the added bonus of also stopping pen marks, dye transfer etc from penetrating the leathers coating. 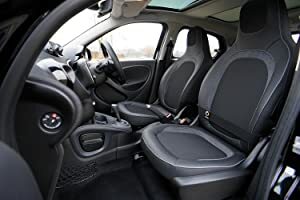 The barrier also helps stop the dirt from abrading the leather; as you use leather you cause friction that slowly starts to wear the leather coating away. The protection cream acts a barrier between the leather and the dirt abrasions helping to prevent premature wear & tear. Protect, nourish and care for your leather the right way! Protect your ride by using the leather conditioner and protection cream. This product repels water & oil, prevents dirt abrasion and let's you ride comfortable knowing your car interior is protected. Perfectly safe to use on purses and handbags, it will leave you at ease, knowing your shoulder companion is protected. As an added benefit, the product helps re-instate the aroma into old leather items. Brought to you by Furniture Clinic, this condioner and protection cream is ideal for couches, loveseats, and all other types of leather furniture that get a lot of traffic. Protect your furniture properly so it will last! Shake bottle well and apply to the leather with a soft cloth. Rub sparingly into the leather in a circular motion. 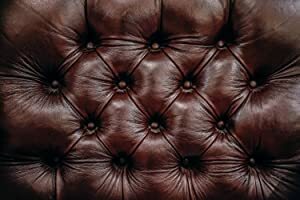 Note: Applying a little will match the sheen of your leather; if you apply more it will enhance the shine on the leather. Your leather will now be thoroughly protected. If you have Aniline or Pull Up style leather you should apply two coats of Leather Protection Cream for best results. Customers rave about this product saying things like, "the best treatment for my leather products that I've ever found" and "Great for anything leather. nice smell!" Indeed, our Leather Conditioner and Protection cream is made to have a pleasant leather aroma to it and will re-instate this smell into old and new leather products.